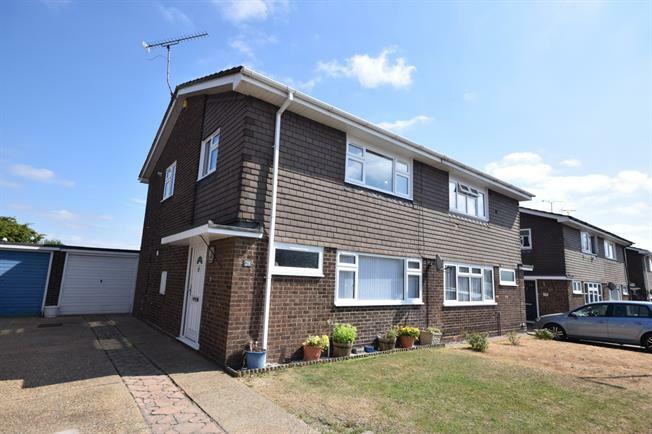 3 Bedroom Semi Detached House For Sale in Burnham-on-Crouch for Offers in excess of £300,000. Located favourably for the local amenities including shops and the train station, is this well presented and extended three bedroom semi detached home. Internally the accommodation comprises of 3 bedrooms and a family bathroom to the first floor, whilst the ground floor offers a bright hallway, separate lounge, WC, a modern kitchen breakfast room with an extended play room/reception room.